As a licensed medical doctor and endocrine specialist, Dr. Mikhail Berman offers affordable, customized Low Testosterone treatment programs. Designed to restore balance to your specific hormone profile, this is compassionate, private care at its best. Dr. Berman can help restore your energy, physical virility, and strength. Dr. Mikhail Berman is a licensed medical doctor, who provides specialized health care in urology, and hormone imbalance. Dr. Berman is a respected integrative physician who believes in using the most natural remedies possible, combining that with carefully supervised, scientifically researched medical care to help you achieve and maintain excellent health. 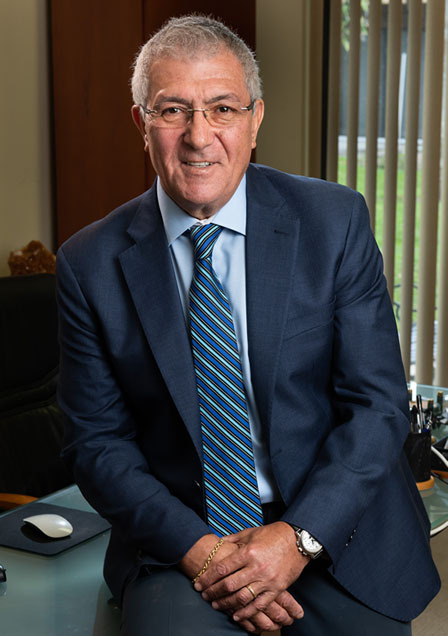 In his 30 years as a practicing M.D., Mikhail Berman has spent much of that time studying the complex system of hormones and the role they play in disease. His Low Testosterone clinic is the result of that research. New data emerges every year to support the theory that hormones play an incredibly important role in all aspects of your health, from blood and heart disease to your immune system to digestion and even mental health. 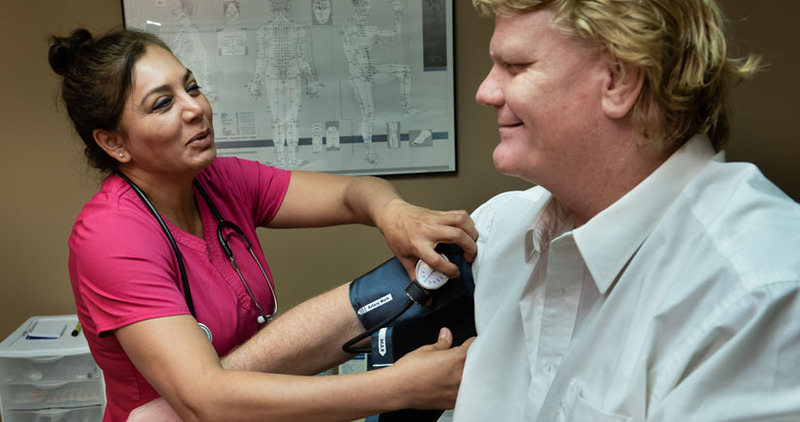 Hundreds of patients have received high-quality individualized health care at this Low T clinic for men. What’s different about Dr. Berman is his inclusion of in-depth analyses of hormonal imbalances and his careful approach to hormone replacement therapy. He is a caring doctor committed to working with his patients to restore their energy, physical strength, virility and their optimism and zest for life, especially if they suffer from the symptoms of Low Testosterone. Dr. Berman develops a hormone health profile for every patient. After an assessment of important factors such as your regulatory system, digestion, organ function, heart health, immune system strength, and mental health, he can discuss with you the benefits of Testosterone therapy and how to get you back on track. The human body is a marvel, with many complex systems working together to keep you healthy, strong and feeling good. Having Low Testosterone, or suffering from the symptoms of andropause can negatively impact your health. It is critical to put your condition, especially if you suspect you have Low Testosterone, in the hands of a trusted doctor like Dr. Berman. Studying your vascular system, blood flow, resting heart rate, your digestive system, and organ function is standard procedure for any good doctor. However, despite the fact these systems are all regulated by hormones, many practitioners don’t look deep into your hormonal balance when making a diagnosis. This is why Dr. Berman’s practice is so successful. He makes a comprehensive study of your hormone “levels,” and considers the complex interactions between them. He’ll look at your unique gland function, organ function and your symptoms to see what patterns emerge. That’s why he will also discuss with you your current state of health, your lifestyle, diet, emotional well being, and health goals. Then together, you can develop a plan that’s right for you. If the decision is to try hormone replacement therapy, you will benefit from Dr. Berman’s many years of developing this unique approach. Dr. Berman uses only bio-identical hormone in injection form. This is the only way to carefully control the dose and see the fastest results. This well-researched therapy is the safest and the most effective way to eliminate the symptoms of Low Testosterone. When it comes to hormones, what’s considered “normal” doesn’t mean the same thing for every patient. This is one of the reasons Dr. Berman’s low t clinic has been so successful. 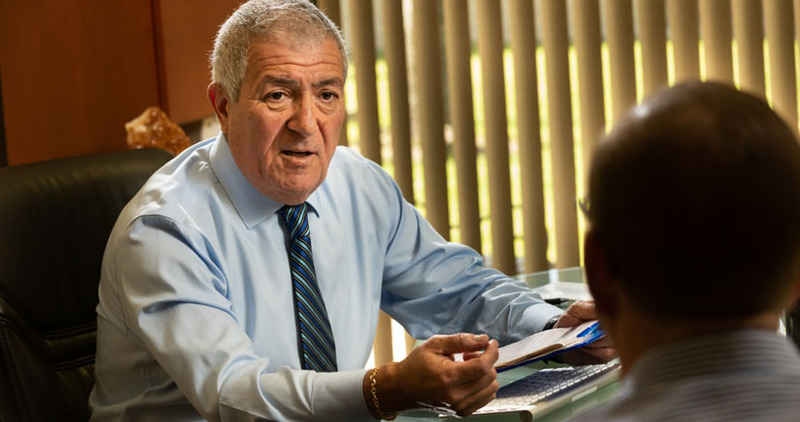 Dr. Berman’s practice in West Palm Beach Florida offers personal, customized medical care and a standard of privacy that is hard to find in other medical practices. Visits and appointments are carefully timed so that you are never sitting for a long time in an overcrowded waiting room. Your consultation with the doctor will always be long enough to have a meaningful exchange and get all of your questions answered. 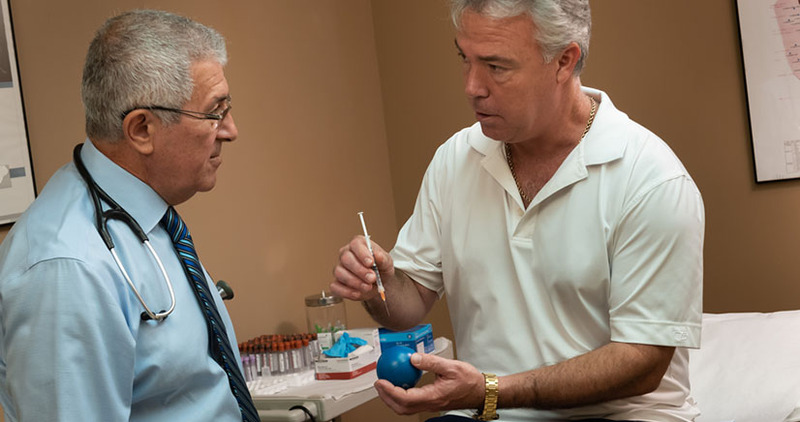 For men with conditions are the result of Low Testosterone, Dr. Berman will discuss a regimen of hormone replacement therapy to bring your hormones back in balance. His method developed thanks to decades of research, is to use bioidentical hormone in injection form, a precise amount determined by your individual profile. Patients learn to self-administer, which is easy and quick and allows you to fit the regimen into your schedule. Dr. Berman’s approach is absolutely the safest and most effective way to lift your t levels to and restore your hormonal balance. Working with care and compassion, Dr. Berman understands that stress and the process of aging working together can strip us of all of the natural compounds and processes intended to keep us energetic and healthy. He has helped hundreds of men gain low dosage hormone therapy treatments that have restored their energy, fitness virility, physical strength, and their overall enjoyment of life. As an experienced hormone therapy practitioner, and a fully trained medical doctor, Dr. Mikhail Berman understands the wide spectrum of factors that make up excellent health. A good diet, exercise, reducing and managing stress, and living a life full of vibrant, positive relationships. These things become even more important as you age. However, living at a fast pace and being “constantly on the go,” can deplete your energy and your immune system. Also very normal is depleted levels of Testosterone in the body. For anyone suffering from conditions that are being triggered by low levels of “free” Testosterone, there is a better way than just learning to live it. No more fatigue, feeling weak, erectile dysfunction, digestive issues, immune system dysfunction. The list of illnesses that can stem from poor hormonal balance is endless.